If you didn’t bring a board, no problem: the hostel has plenty of surfboards to rent, as well as an on-site instructor offering lessons and assistance. We have nice restaurant where you can enjoy your meal. 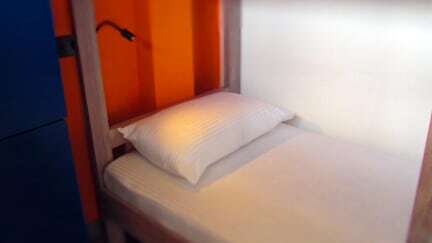 The hostel is very welcoming and friendly, making sure all your needs are been met. Weligama is a town on the south coast of Sri Lanka, located in the Matara district. 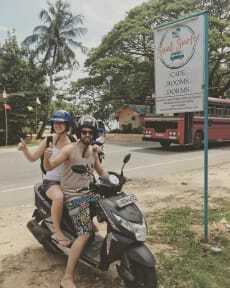 The name Weligama literally means 'Sandy Village' which refer's to the areas sandy beach bay.